In recent years beauty oils have significantly grown in popularity, both single ingredient oils and oil blends. For single ingredient products you usually don't need to spend a lot. I generally go for simple brands, and I get all my oils at Wholefoods. One of my favorites is Argan Oil, which is great for face, body, and hair. One of my dearest picks from the "blend" category is The Oil by Håkansson (featuring olive, evening primrose, grapefruit, tomato seed oils, and others). It is highly moisturizing and absorbs very quickly. It can be mixed with The Moisturizer, another amazing product from the Håkansson line (I use more oil on colder days, and more moisturizer in summer). I love the simple minimalist packaging (not surprising: the line developer Katarina Hakansson is Swedish). It offers a great balance of simplicity and functionality. 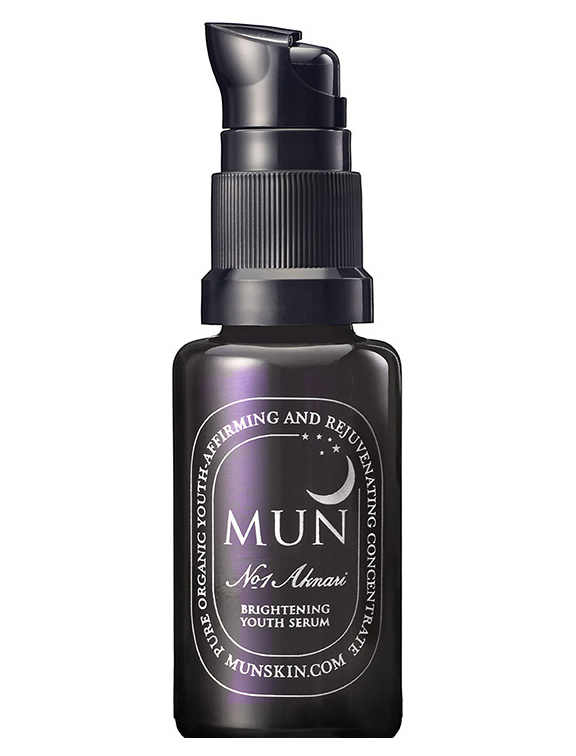 Another blend I love is Mun's No.1 Aknari Brightening Youth Serum created by make up artist Munemi Imai. Its main ingredients are rose and argain oils, and (sort of new on the market) prickly pear aka opuntia, a type of cactus. Even though I'm usually skeptical of the trendy ingredients, I have to say this one is worth checking out. Aknari Oil seems to deliver an evened-out skin tone (little redness around the eyes or nose in the morning, anyone?). It makes my face incredibly smooth and fresh looking (oh, and the smell <3 ).